Finally, those who have put themselves on the line to serve our country are going to get the same opportunities as regular citizens. Finally, those who have put their health, and often their lives, on the line to serve our country are going to get the same opportunities as regular citizens. The DEA has formally approved the first trial of whole plant medical cannabis as a treatment for PTSD in veterans. By approving this trial, the DEA has implemented the first ever clinical trial to turn smoked whole plant marijuana into a legal prescription that has been approved by both the DEA and FDA. 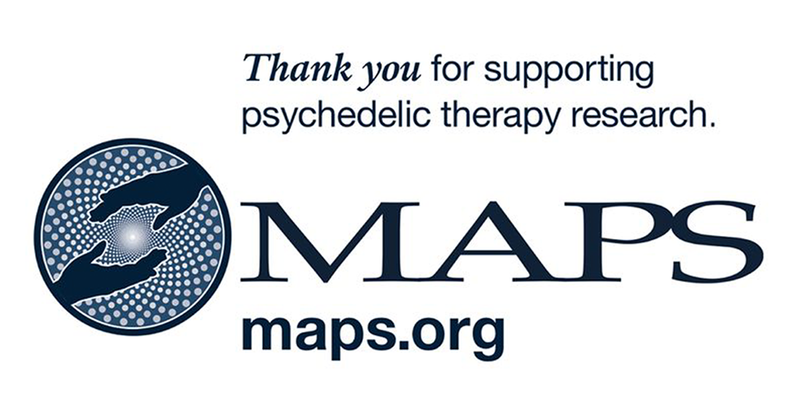 The Multidisciplinary Association for Psychedelic Studies (MAPS) Executive Director and Director of Clinical Research, Amy Emerson, is thrilled. Since 1990, the FDA has approved human studies with DMT, MDMA, Ibogaine, Psilocybin, and Mescaline. Half of the veterans will be treated in Phoenix, Arizona by Co-InvestigatorSite PI Sue Sisley, M.D. Half will receive treatment in Baltimore, Maryland, at Johns Hopkins University under the supervision of Co-InvestigatorSite PI Ryan Vandrey, Ph.D.
Marcel Bonn-Miller, Ph.D., of the University of Pennsylvania’s Perelman School of Medicine, will oversee the two separate sites as Coordinating Principal Investigator (PI), and Co-Investigator Paula Riggs, M.D., of the University of Colorado School of Medicine, will oversee the scientific integrity of the study. Blood work for the trial will be conducted at the University of Colorado, Boulder, to ensure the study follows Good Clinical Practice guidelines. The trial will use four potencies of smoked cannabis, varying in their ratios of THC to CBD. It will try to use this variance to generate a natural progression scale of effectiveness for dosing, composition, side effects, and benefits to present to the medical and legislative communities considering cannabis to treat PTSD. Founded in 1986, the California-based non-profit Multidisciplinary Association for Psychedelic Studies has raised over $36 million for psychedelic therapy as well as medical cannabis research and education. In 2001, it performed research on the effects of psilocybin on patients with obsessive-compulsive disorder. Now it is working to evaluate medical marijuana as a safe and efficient prescription for specific medical uses approved by the FDA. Th study was funded by a $2.156 million grant from the Colorado Department of Public Health and Environment (CDPHE), which also gave an additional $5.6 million to several other organizations to support medical marijuana studies. The research was first approved in March of 2014 by the Health and Human Services department but was delayed in implementation after the University of Arizona terminated the contract of Dr. Sue Sisley, the primary researcher on the program. MAPS spokesman Brad Burge, the DEA’s approval means the researchers have the go-ahead to purchase the cannabis from the National Insititute of Drug Abuse (NIDA) growing facility at the University of Mississippi. Veterans, are you tired of being denied care at V.A. hospitals for using cannabis? Do you want the same options as regular citizens in using and discussing the potential for use of cannabis with your healthcare provider? Sound off on social media or in the comments below.